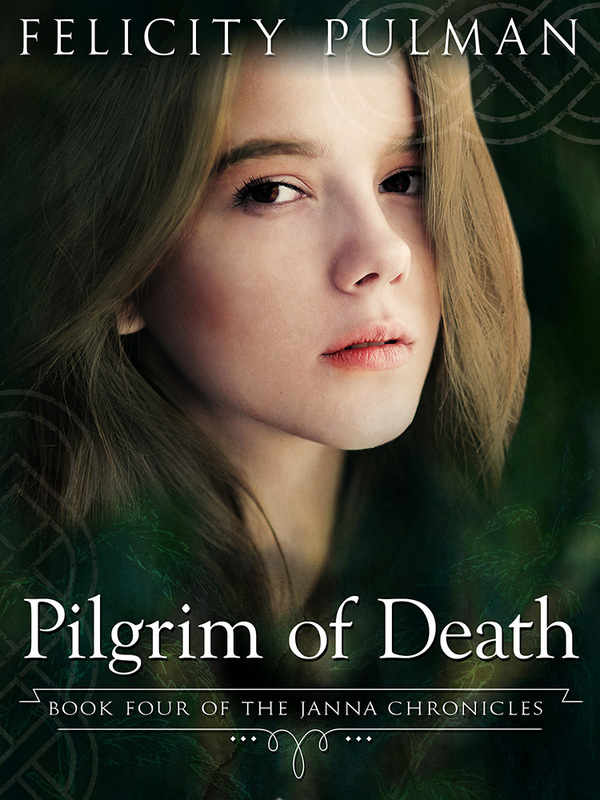 ‘Death follows you …’ An old woman’s prediction haunts Janna as she journeys to Ambresberie Abbey with a group of pilgrims. Along the way she and Bernard, leader of the pilgrims, find a letter on a corpse. The letter contains dangerous information regarding the bitter civil war between King Stephen and the Empress Matilda. Ralph, a charismatic pilgrim, woos Janna, and promises to help her find her father – but can she trust him with her secret after Bernard is murdered at Stonehenge? Several lives hang in the balance as Janna is forced to choose between loyalty to the empress, or love and the success of her quest to avenge her mother’s death. The series is available as an e-book from all e-book retailers. For print format please order through www.panmacmillan.com.au.. Please note that the series will still be suitable for older teenagers.